Don’t get it wrong, you have to be a good striker to be a good golfer – but in order to score, most shots are taken from 120 yards and in. Developing an effective short game, through a variety of putting games and wedge work, will ultimately lead to more scoring in the long run. 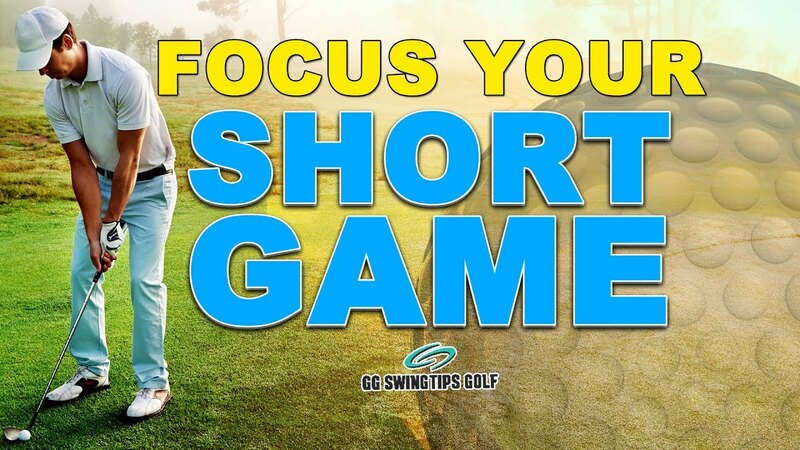 There are several putting games that golfers an utilize in order to maintain or expand their existing short game. In our golf lesson, we touch on a variety of these putting drills that have been successful for students and instructors alike. While most of golf’s more exciting shots are often the results of deeply hit drives by PGA Tour Pros, the true skill of the game manifests through how a player performs during short game portions of the golf course. 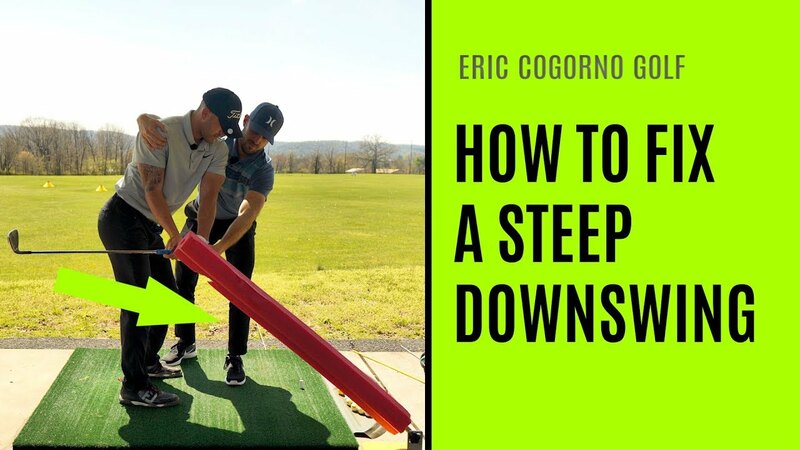 Despite appearing to be effortless when PGA Tour Pros rip 300 yard drives, much of these players skill sets are developed over long periods of times, through practicing their skills on both the golf course and driving range. 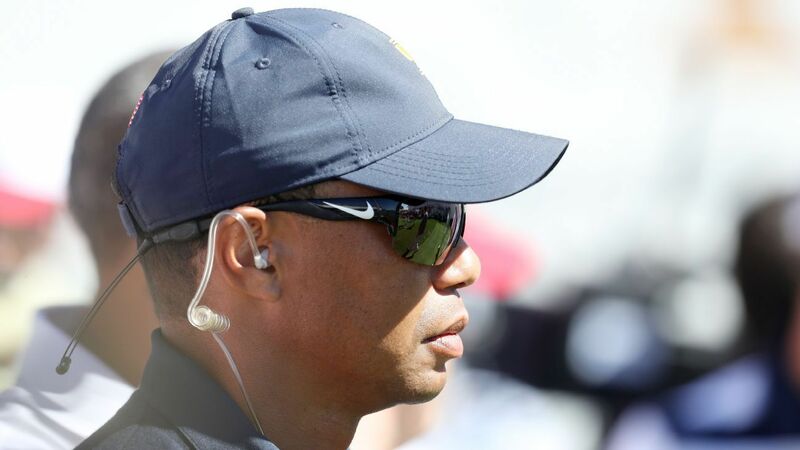 For example, Tiger Woods developed a nine shot golf drill during his prime playing years that he found to be extremely effective at improving his all around game. Called ” Nine Shots One Club” the drill required Tiger to try hitting the golf ball using nine separate techniques, while using only one golf club. These nine golf shots included low straight shots, low fades, a low draw shot, a high straight shot, high fades, standard straight shot, standard fades and a standard draw. Being able to hit this wide range of shots with one club speaks to the abilities of any golfer, but we must remember that such results do not arrive over night. A common short game played during putting involves placing 12 golf balls around the hole in 2-3 foot distinctions. Referred to as clock by golf pros, this drill involves 4 balls for each put. Golfers are required to make the first putt, and move backward further from the hole to hit the next golf ball. Once the first 4 golf balls are successfully putting into the hole, the player rotates themselves clockwise to the location of the next four balls. When a shot has been missed, players are required to restart the short game drill from the beginning.